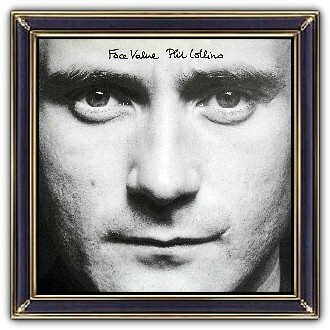 The front cover depicts a close up of Phil Collins' face while the back cover shows his occiput. The artistic value of these photographs itself, shot by Trevor Key, is minimal. 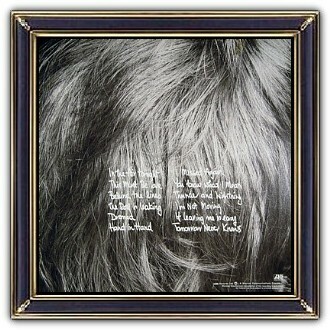 However; combined with album title and the personal situation of Phil in those days, an interesting story might show up. Face Value .... in combination with his career. 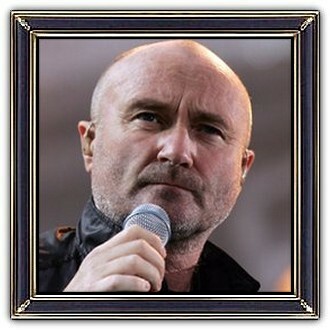 In a 1997 BBC Radio 2 documentary, Collins revealed that divorcing his first wife Andrea in 1979 contributed to his 1979 hiatus from Genesis until the band regrouped in October of that year to record the album Duke. In this 'in between' period he started Face Value - his first solo album. (Face value, as a term, can also be used to referto the apparent value of something such as a concept or plan.) Within this perspective 'Face Value' might refer to this album on which he was experimenting with new sounds. Collins wrote the lyrics of the album after divorcing his first wife Andrea in 1979. The opening track 'In the air tonight' is about the anger he felt after his divorce. All the other original songs seem to be 'messages' to his first wife in an attempt to lure her back to him or at least to process his feelings. To face the truth!? Philip David Charles "Phil" Collins (30 January 1951) is an English singer, songwriter, instrumentalist, record producer and actor. He is known as the drummer and lead singer in the rock band Genesis and as a solo artist. Collins scored three UK and seven US number-one singles in his solo career. When his work with Genesis, his work with other artists, as well as his solo career is totalled, Collins had more US top 40 singles than any other artist during the 1980s. 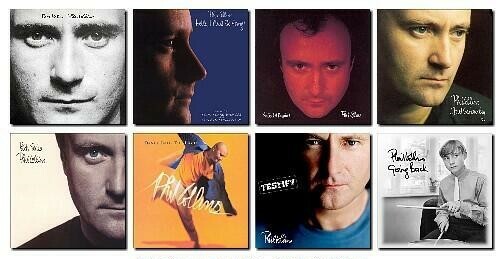 His most successful singles from that period include In the Air Tonight, Against All Odds, Sussudio and Another Day in Paradise.